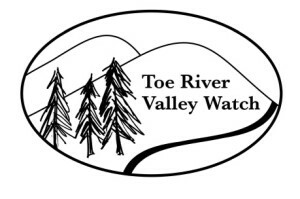 FishAmerica Foundation has been featured on the new Toe River Valley Watch website! 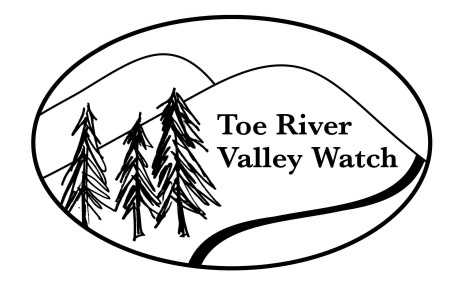 A new resource on the Toe River Valley site is the “viewer“, an interactive map that documents local attractions, outdoor recreation, the Toe River Canoe Trail and the Mitchell and Yancey County Bike Trails. Check out this organization that we are honored to support in partnership with the U.S. Fish and Wildlife Service!